Design, supply, fabrication, assembly,installation supervision and commissioning of one (1) low energy wet scrubber type dust collector with self supporting stack and fan. Design, supply and fabrication of the dust disposal slurry system, including recirculation pump, duty & standby slurry discharge pumps and stainless steel slurry discharge tank. Wet scrubber design capacity: 100,800 m³/h. 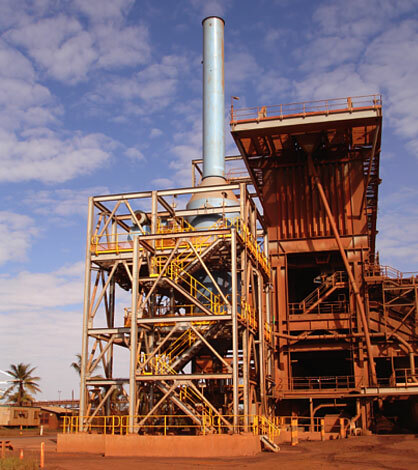 Project design fully compliant with BHP specifications and Australian Standards.